BRAZORIA CO., TX (KTRK) -- Brazoria County Health Officials have confirmed the first travel-related Zika case in Brazoria County. The case was in the Angleton area. Local health officials say they have been monitoring for mosquito-related illnesses and have found no evidence of mosquito-borne transmission of the Zika virus in the County. To date, there have been over 200 travel related Zika virus cases reported in the State of Texas. 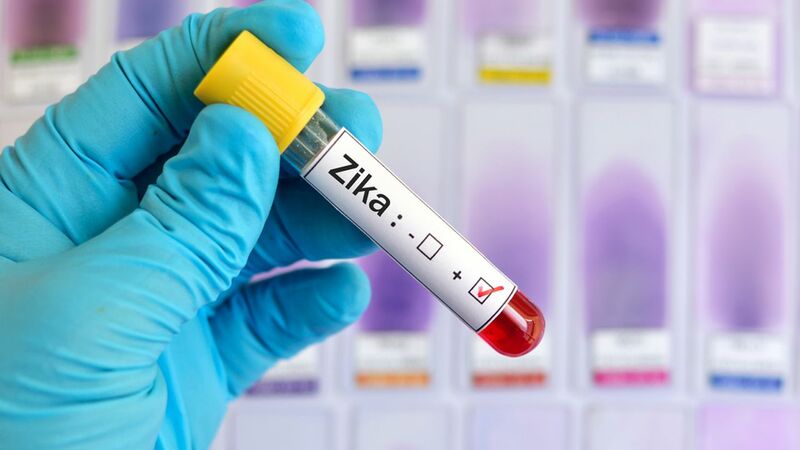 The Center for Disease Control and Prevention (CDC) has provided a list of areas that have active Zika transmission. You can view this list at www.cdc.gov/Zika/geo. People who travel to these areas should apply insect repellent every time they go outside for at least three weeks after returning home. Repellent should be used longer if illness or Zika symptoms continue. Symptoms of Zika include fever, rash, conjunctivitis (red eyes), and joint-pain, lasting several days to a week. Pregnant women or those attempting to get pregnant should avoid travel to areas with active Zika transmission listed in the link above. *Apply EPA-approved mosquito repellent (such as DEET). *Wear pants and long-sleeve shirts that cover exposed skin. In warmer weather, wear lightweight, loose-fitting clothing that covers exposed skin. *Use screens or close windows and doors to keep mosquitoes out of your home. *Remove standing water in and around the home. This includes water in cans, toys, tires, planters, pet water bowls, and any container that can hold water. *Cover containers that could collect water. For more information about Zika visit www.TexasZika.org.